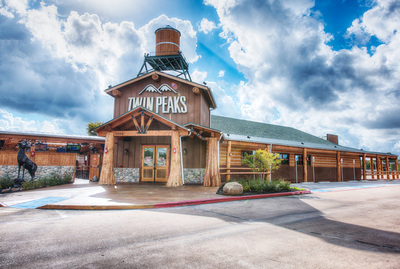 The Florida Restaurant Franchise Group 11, LP is a Limited Partnership that was established to provide funding for the development of a new limited service hotel and a free standing Twin Peaks Restaurant on a 10 acre site in Lake Buena VIsta, FL just minutes from the Walt Disney World Magic Kingdom and Downtown Disney. The income producing commercial real estate project is scheduled to begin construction in the Summer of 2015. This exciting and unique project has several outstanding features. 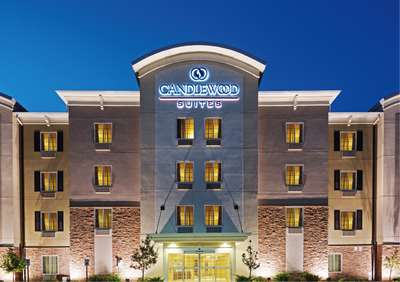 Candlewood Suites is a flagship hotel of the International Hotel Group conglomerate, one of the largest in the world, and a sister brand to Holiday Inn. Twin Peaks Restaurants has recently been called "the fastest growing restaurant brand in the country" and has 67 locations in 23 states across the country with another 35 locations scheduled to open this year. 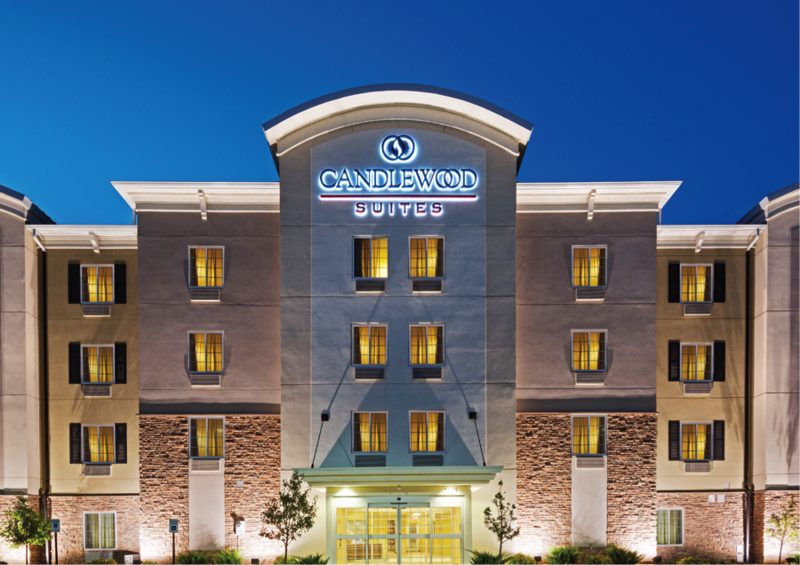 The Current Phase will establish a Twin Peaks Restaurant and a Candlewood Suites in Orlando, Florida. 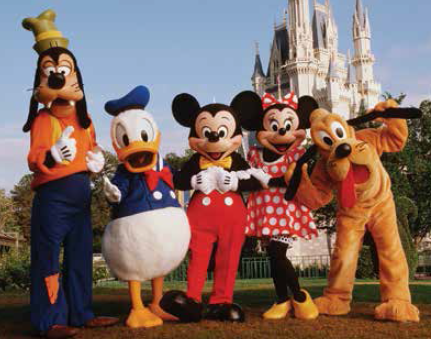 Orlando was the # 1 tourist destination in the world in 2014 with nearly 60 million visitors. The project will create 14 jobs per investor. The business has already started development and all I-526 applications can be submitted to USCIS immediately.